Algeria’s President Abdelaziz Bouteflika has finally bowed to weeks of mass demonstrationsby resigning abruptly ending his two-decade rule. The 82-year-old leader informed the President of the constitutional council of his decision to resignas President of the Republic State television reported. Abdelaziz’s resignation has forced the chairman of the upper house of parliament, Abdelkader Bensalah to trigger a 90-day caretaker presidency. He will thus be in power until when the elections are held. However, demonstrations are expected to continue since Mr. Bensalah is not popular among the majority of people in Algeria. Thousands of Algerians took to the street of the country’s capital, waving flags as they celebrated the News. Unfortunately, the country is still in darkness over the next cause of action that will be taken in a country that had not experienced any political change ever since gaining independence from France in 1962. The United State Department spokesman Robert Palladino told reporters “Questions about how tonavigate this transition in Algeria, that is for the Algerian people to decide”. Bouteflika’s resignation was triggered by peaceful demonstrations which had hit the streets during every Friday as from 22 February. After just six weeks, the thousands of protesters have forced Bouteflika to resign thus cancelling his bid of vying for a fifth term in office. Calls for the resignation of Bouteflika was also championed by leaders of his own regime with notable powerful figures including Prime Minister and head of military joining those in support. 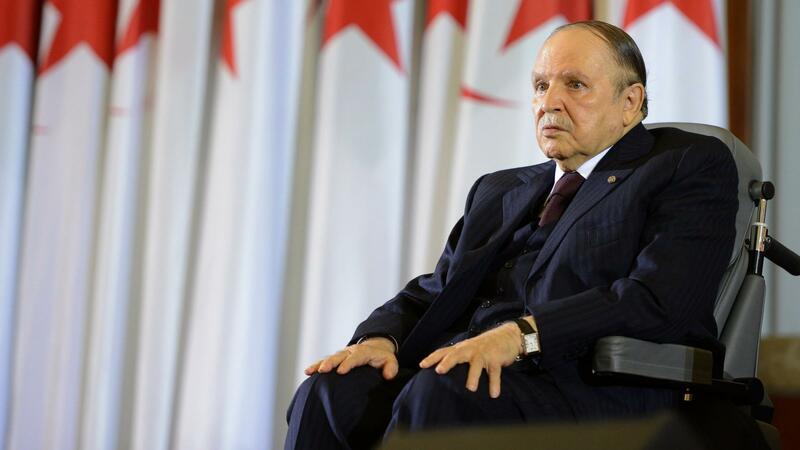 Bouteflika has rarely been seen in public since 2013 when he suffered a stroke. Mr. Said, the brother to the departing president, was believed to be running the country behind the scenes, with the help of a group of sympathizers known as Le Pouvoir. While the developing events appear to be victory for the protesters, more need to be done if Algerians are to elect a new president by participating in a free and fair election. More protests are expected to hit the country until a new government has been put in place.